I found an example over on StackOverflow showing how to do a parallel processing loop using Delphi XE5 Firemonkey. On dual and quad core devices it will create a thread for each CPU and then using a for loop it will process each iteration of the loop in a different thread using an anonymous method. Theoretically you could achieve a performance gain by using parallel processing in this fashion. However, the comments under the code on StackOverflow also point out some performance flaws with this method including that it does not use pooled threads. I had to tweak the original code just a bit to get it working cross platform. It runs on Windows and Android now (and probably IOS and OSX). 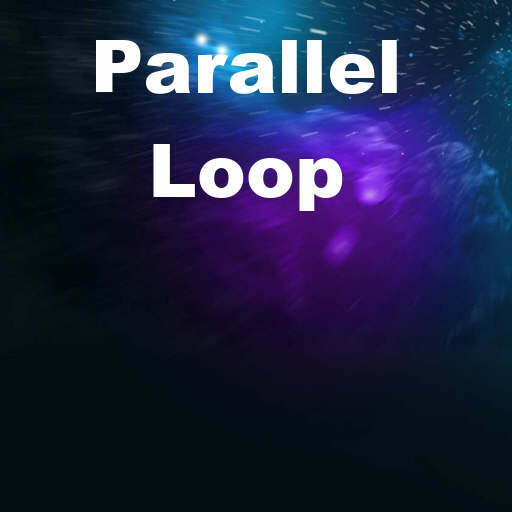 I have included a demo application which shows the usage of the parallel loop. I also included the Android thread patch in the demo if you need to use a TBitmap in the loop. Head over and read the full question and answer on StackOverflow about the parallel loop.